The value of Cardano (ADA) appears to be in a bullish territory against Bitcoin (BTC) and the U.S. dollar. The digital currency recently broke over the resistance at the 90 cents mark, and it is currently consolidating higher. Cardano (ADA) needs to extend its recovery by breaking over the 10 cent mark. 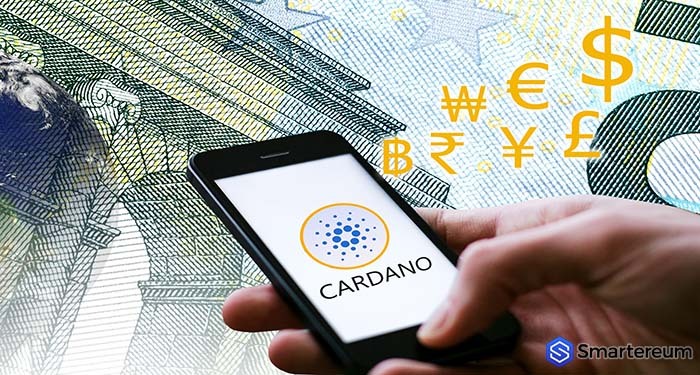 At the time of writing, Cardano (ADA) is changing hands at $0.098 after an increase of about 3 percent over the past twenty-four hours. The current market cap of the digital currency is $2.56 billion and its trading volume over the past twenty-four hours is $59.81 million. 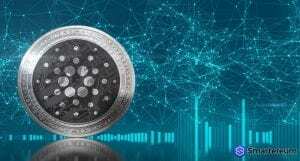 After declining significantly over the past days, the value of Cardano (ADA) found support close to the $0.850 mark against the U.S. dollar. The value of the coin even tested the low of $0.082 before it started consolidating higher. The value of the coin surged over the $0.085 and $0.90 hurdle points. Also, the digital currency broke over the 38.2 percent Fibonacci retracement level of the previous swing from the high of $0.1145 to the low of $0.0842. At the time of writing, the digital currency is trading close to a very important resistance at the 10 cents mark and the 100-hourly SMA. There is also a formation of a critical bearish trendline with hurdle at the $0.99 mark on the hourly chart of the coin. Furthermore, the 50 percent Fibonacci retracement level of the previous swing from the high of $0.1145 to the low of $0.0842 at the $0.99 mark to prevent gains. If the value of the coin breaks over the $0.10 resistance level, it could surge higher and accumulate more gains. However, it will likely face resistance close to the $0.1080 mark, which was its initial support level. If it breaks over this level, then it might test its previous swing high close to the $0.1145 mark.